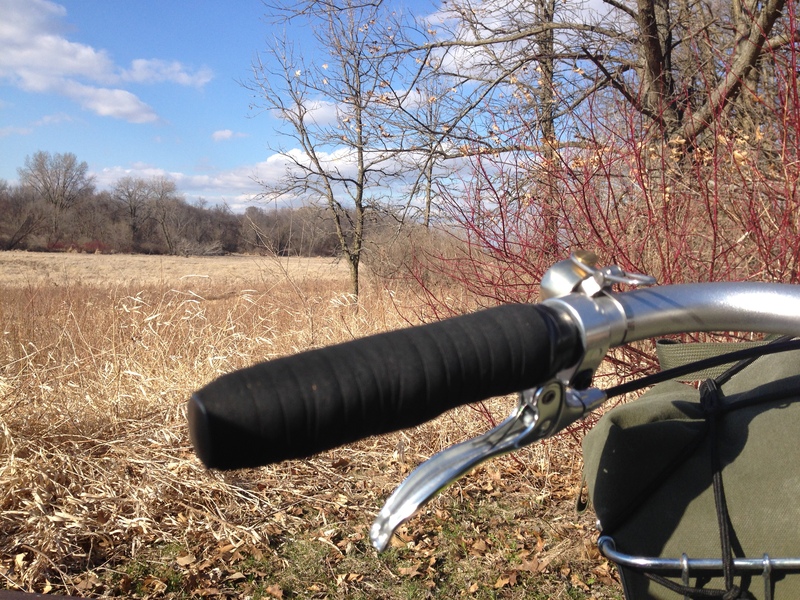 Week one of the 30 Days of Biking is now complete, and I have indeed cycled each of the first seven days. My initial intentions–some of which might still be realized–were to ride each of the 30 days, ride each of my bicycles at least once, take at least one photo per day and post it on Instagram. To date, I’ve ridden every day–but I’ve only ridden one of my too-many bikes, and I’ve already missed a few days of photography and ‘gramming. I’ll just have to do better from here on out.